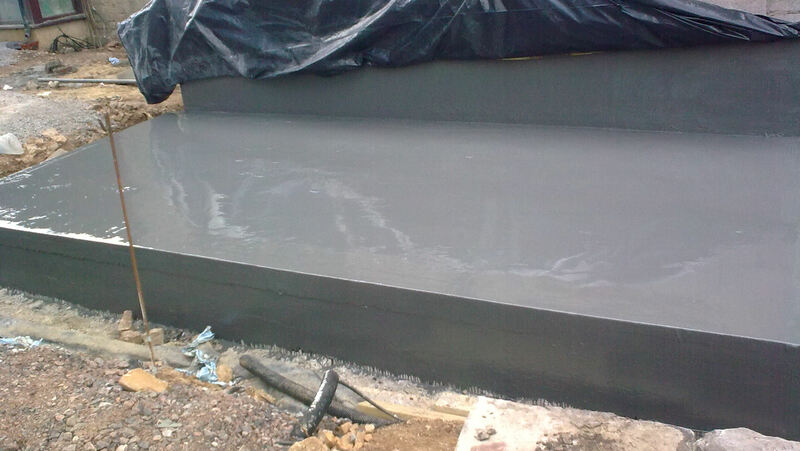 Protectahome design and install Deck Waterproofing solutions for a variety of properties and scenarios. 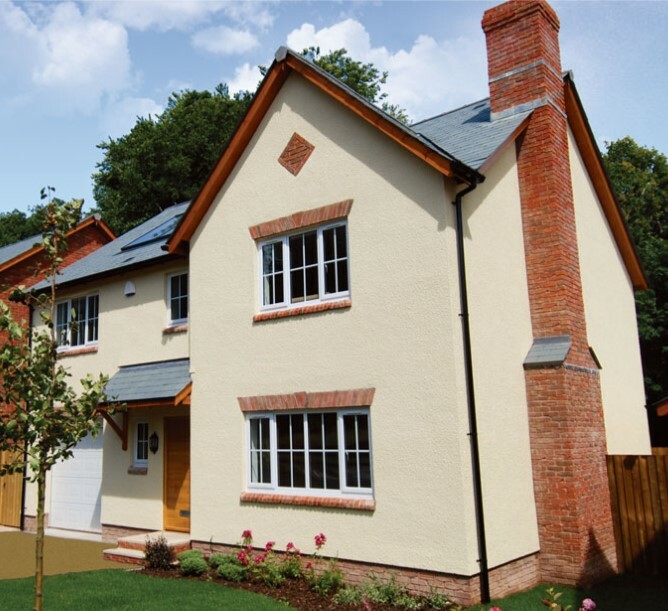 Our specialist team are highly experienced in working with new build and existing properties across both the commercial and domestic markets. 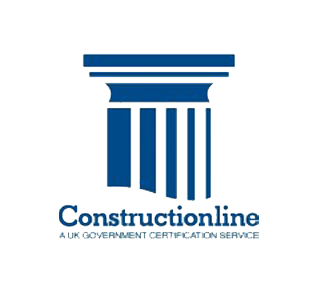 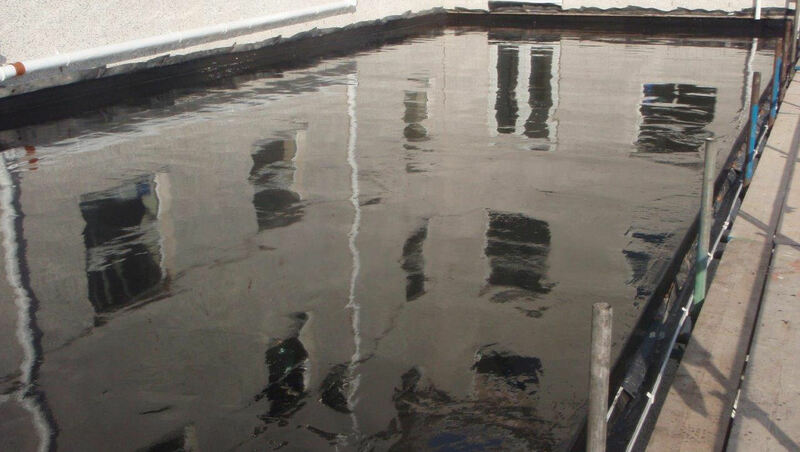 We are also able to provide expert analysis of failed systems and have a proven track record in designing and installing successful remedial Deck Waterproofing works. 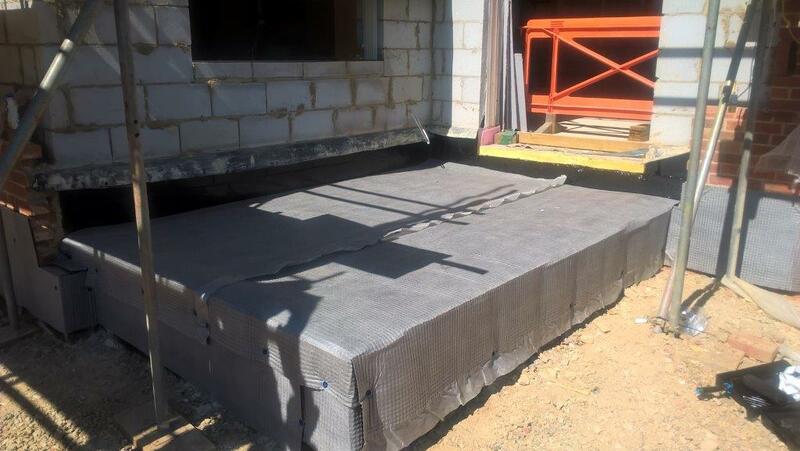 Deck waterproofing involves podium decks and terraces which are situated above or partly above, useable rooms and/or spaces – these can range from habitable spaces to storage and car parks, each requiring its own level of protection. 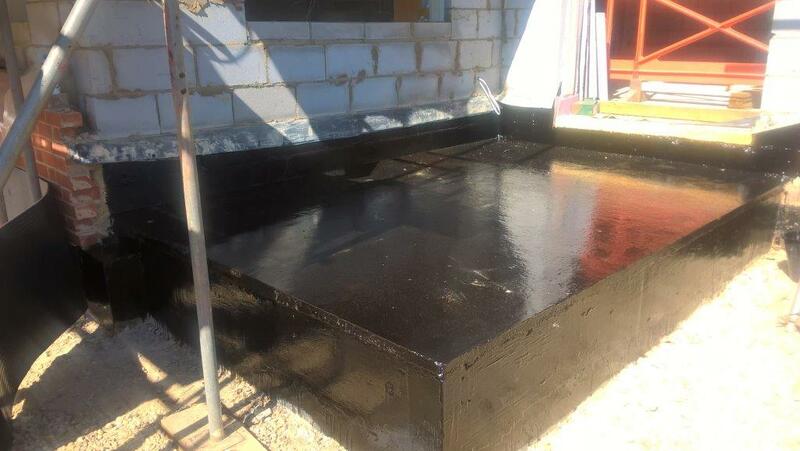 The process involves making the deck impervious to water penetration and preventing any water ingress into the space below. 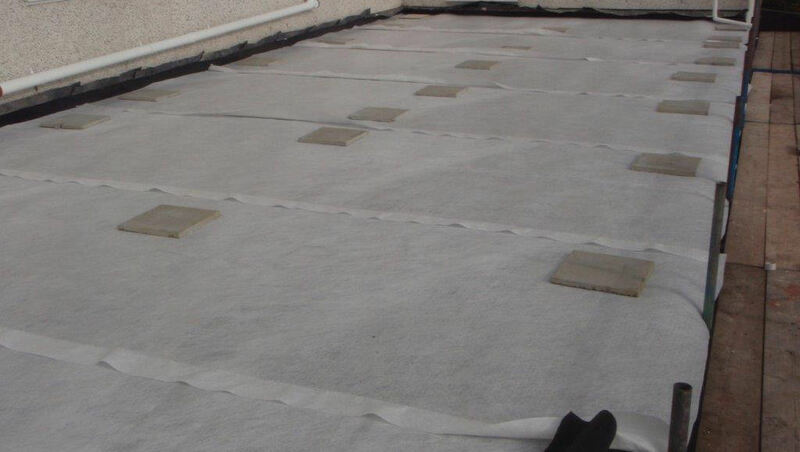 Often Deck Waterproofing measures need to be robust enough to handle foot or vehicle traffic as part of the finished use of the deck. 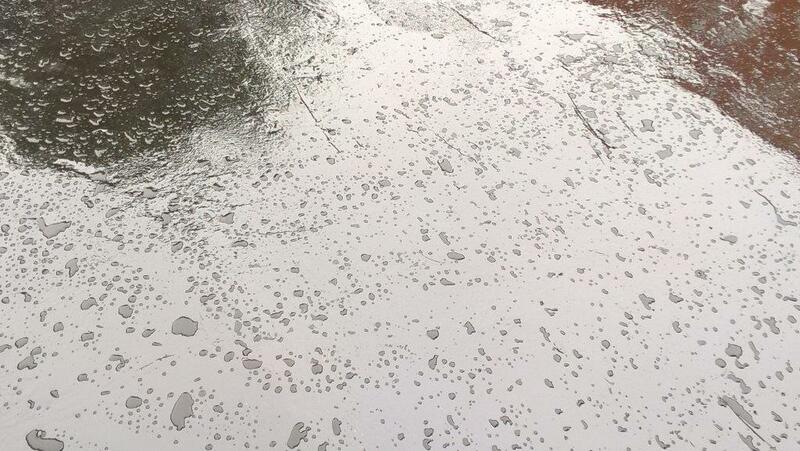 Protectahome use a variety of proven products as part of our Deck Waterproofing Solutions. 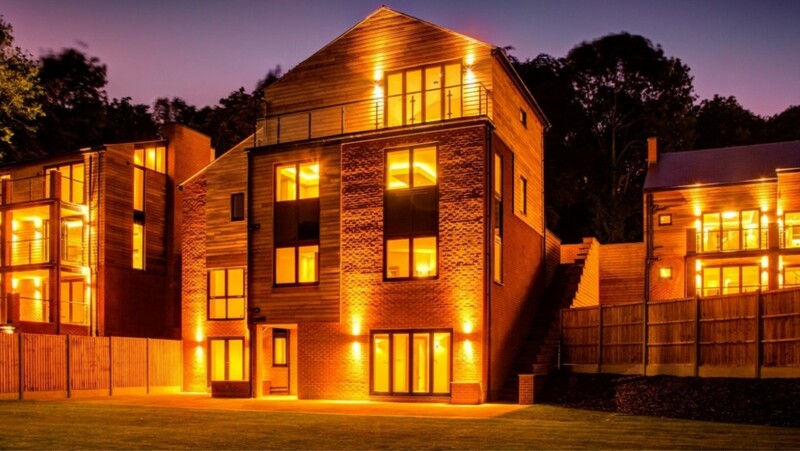 As independent contractors we enjoy the luxury of selecting products based solely on their suitability for the works, ensuring that we can provide the highest level of service possible for each project. 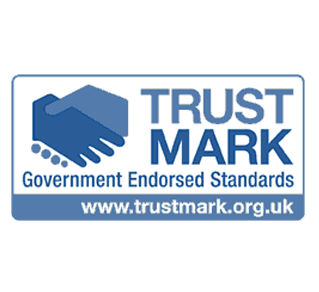 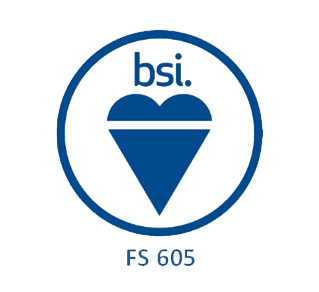 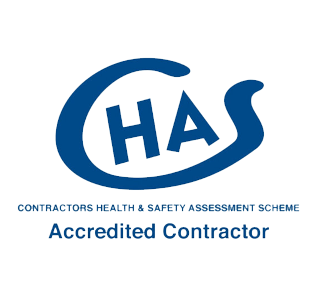 Our highly experienced team are experts in designing comprehensive systems that have the added benefit of a Protectahome long term guarantee, providing further reassurance to our customers from a company with over 35 years’ experience and trading behind us. 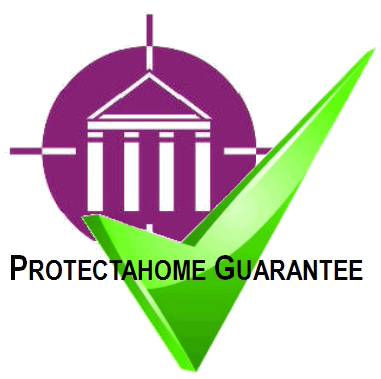 Protectahome have offices in Bristol, Bromsgrove, Cardiff, Cheltenham, Leamington Spa, Llanelli, London, Newport, Plymouth and Stockport so you will never be too far away from a Protectahome Surveyor. 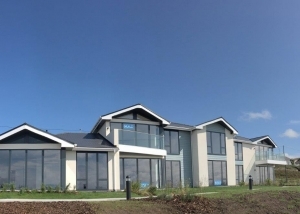 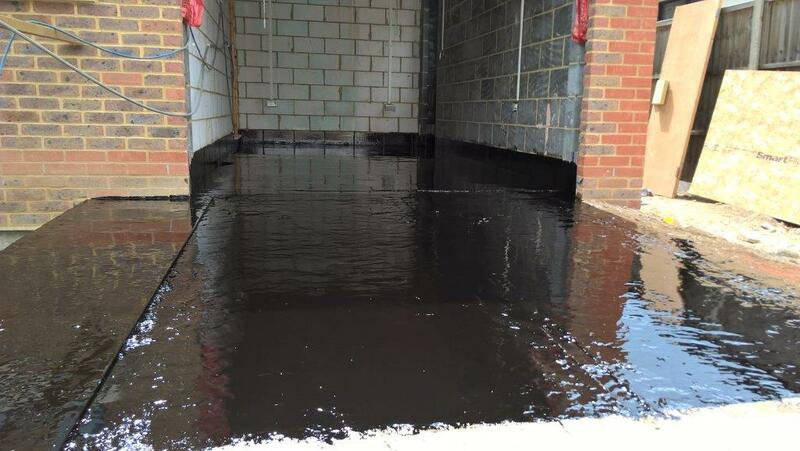 For more information on the Waterproofing systems designed and installed by Protectahome and associated services we provide, please see our Case Studies page. 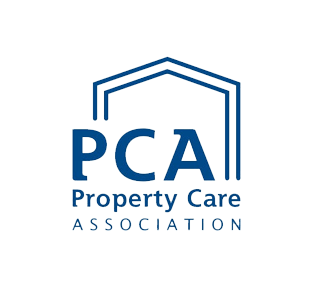 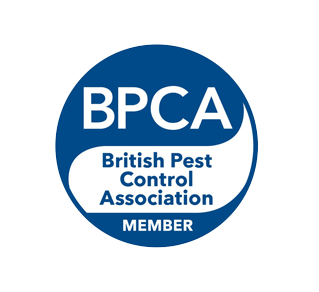 For advice or to discuss your project please Contact Us on 0800 055 6966 or alternatively email us via web@protectahome.co.uk. 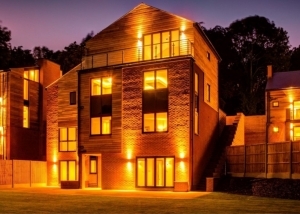 The Project: Developed by an award winning designer, construction of 15 individually designed luxury 4 & 5 bed homes in Nottingham. 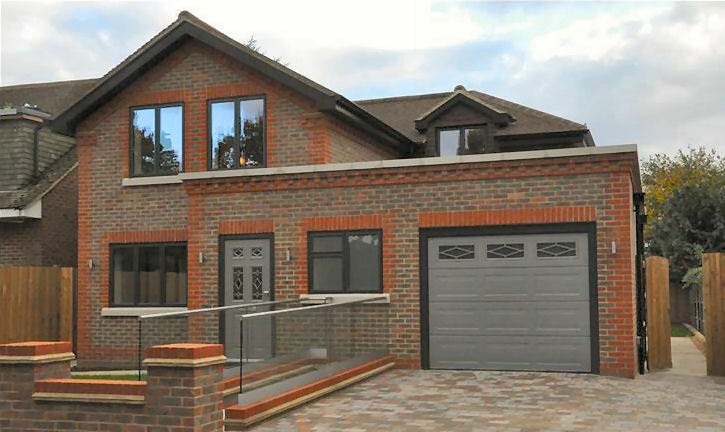 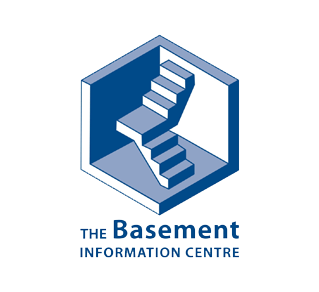 Due to the site topography, almost all of the properties featured a semi-basement requiring waterproofing. 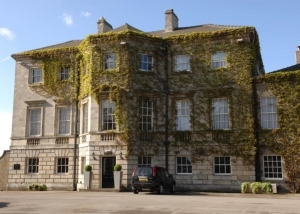 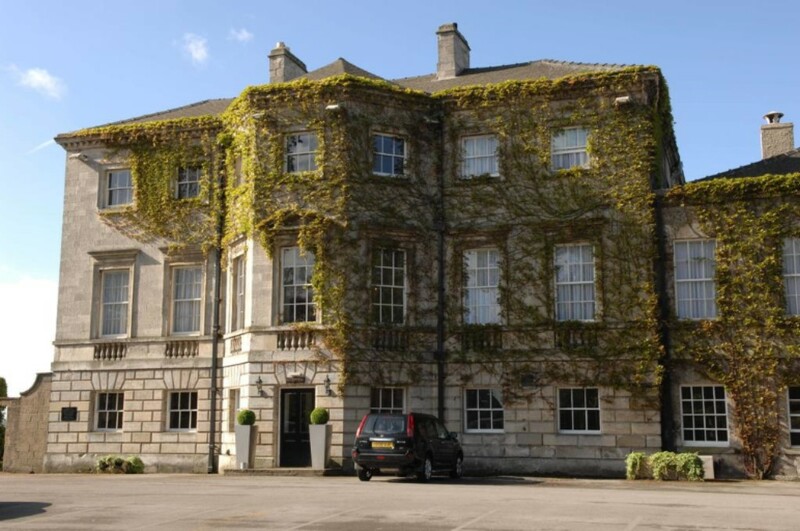 The Project: The construction of a detached, part retaining, new build function and events building for the Best Western Aston Hall Hotel near Sheffield. 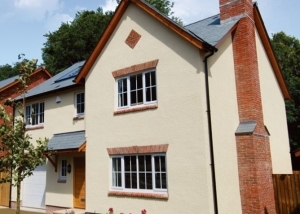 The Project: Development of 14 3 & 4 bedroom detached luxury homes set within the picturesque Exe Valley near Tiverton, Devon. 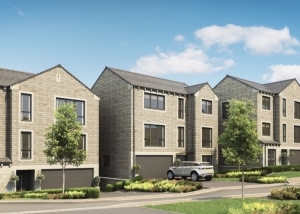 The development site significantly slopes from front to rear resulting in several of the plots being built into the hillside. 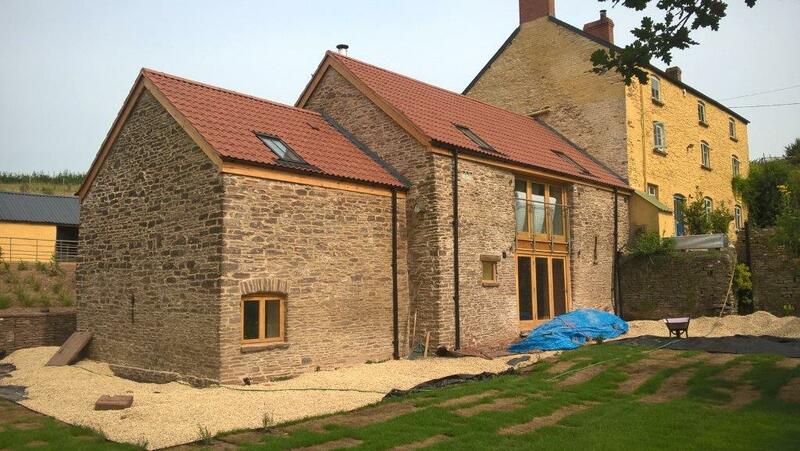 The Project: Barn conversion to B&B accommodation. 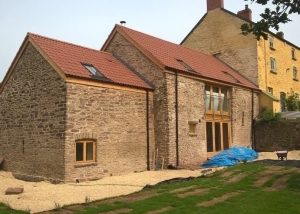 The earth retaining elements of this barn conversion required specialist waterproofing to protect the finishes from water ingress from the ground. 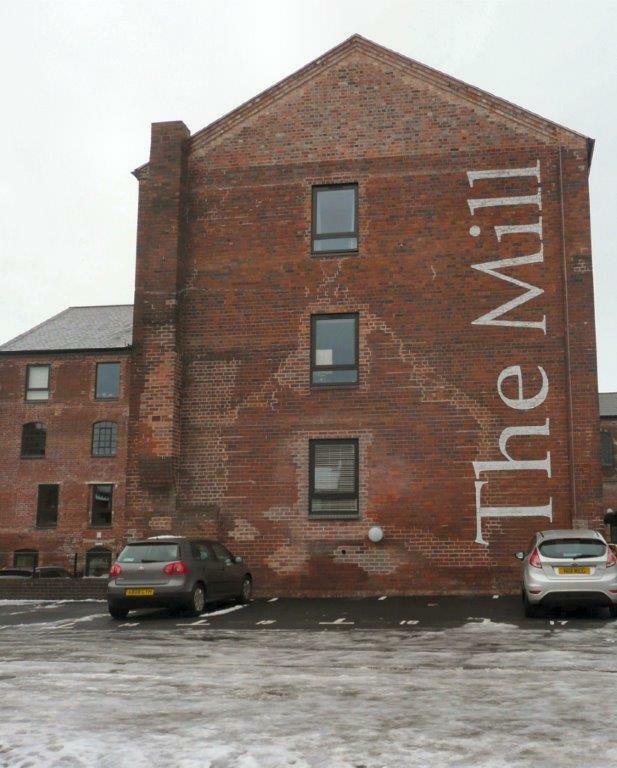 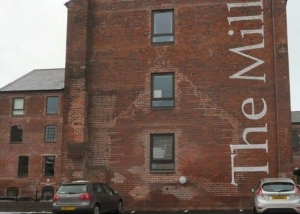 The Project: To restore & convert the former Stuart Crystal Factory in Wordsley, Stourbridge to provide a mix of commercial & residential space. 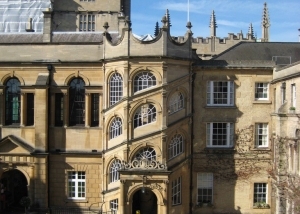 Specialist waterproofing works required during the restoration. 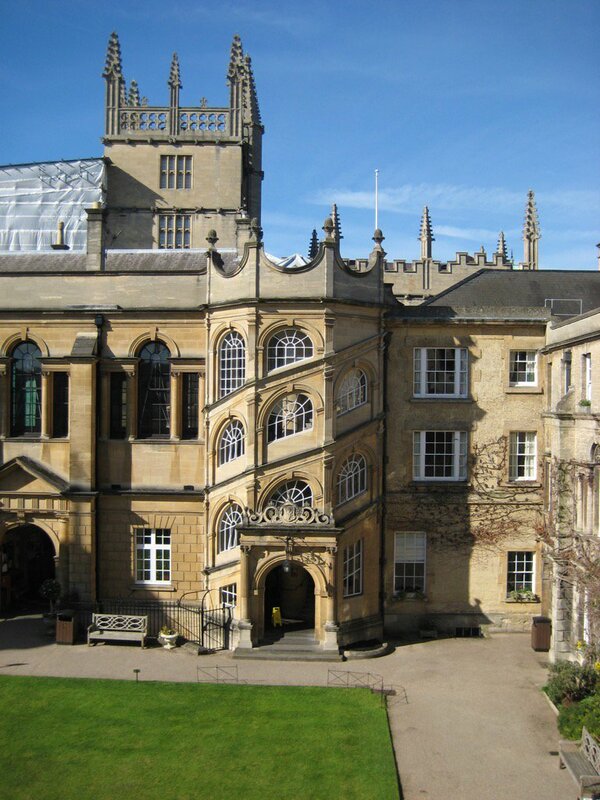 The Project: To waterproof a wine cellar within the prestigious Old Buildings Quadrangle of Hertford College, Oxford University. 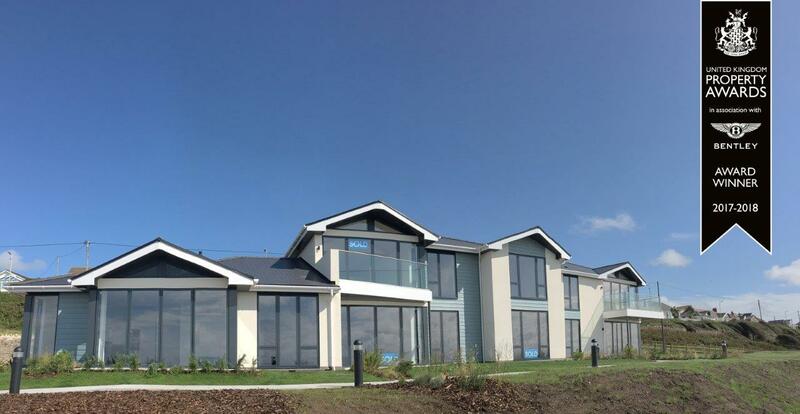 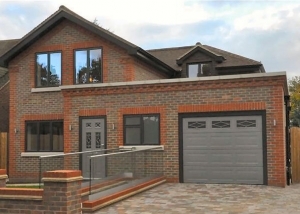 New build development featuring 12 new build luxury homes in 5 different styles.